We offer several types of folding options, each with their own suitable uses. 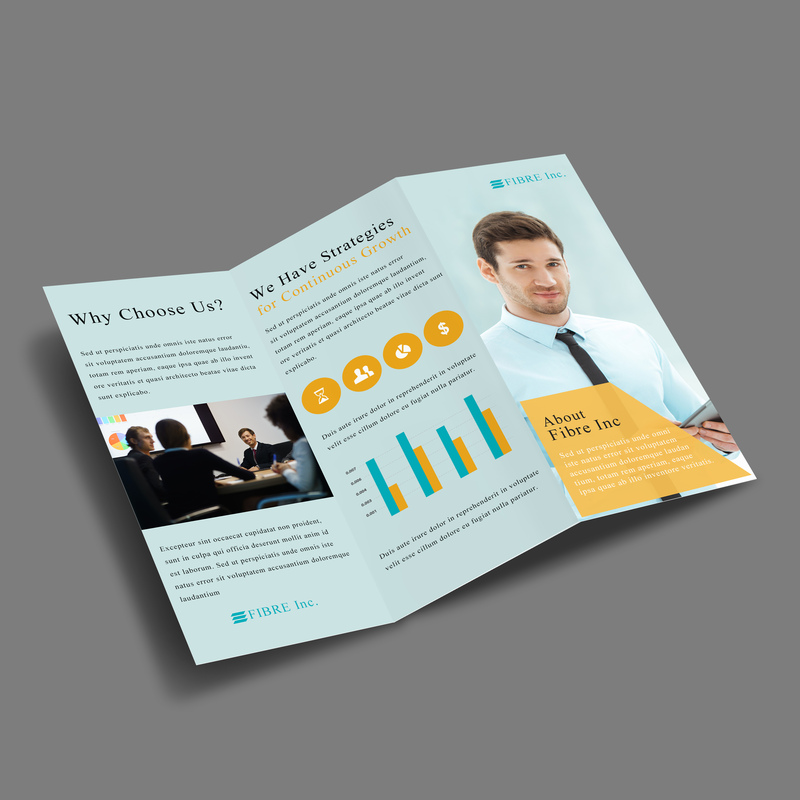 Learn how to use their specific characteristics for effective brochure marketing. The bi-fold divides into 2 vertical panels and is folded in half. This is also known as a half fold or a two-panel (for brochures). An 11″ x 8.5″ sheet is folded into a 5.5″ x 8.5″ print material. This is used for menus or programs where wide panels are necessary. The tri-fold divides into 3 vertical panels. The right panel folds underneath the left. This is also known as a letter fold. An 11″ x 8.5″ sheet is folded into a 3.67″ x 8.5″ sheet. 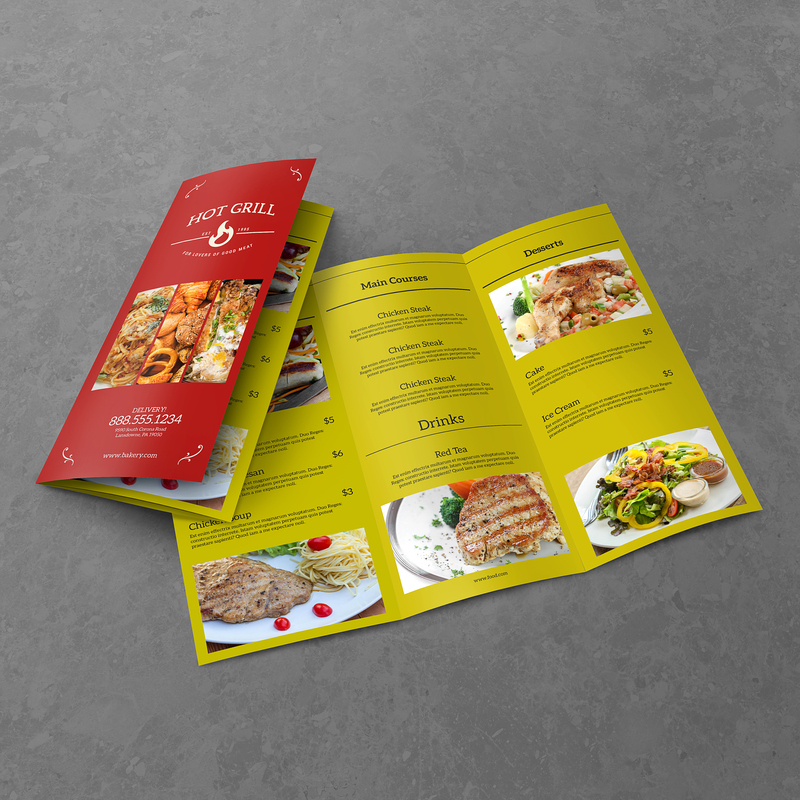 This is the most popular of the folding options for brochures and take-out menus. The finished product will fit nicely into a standard #10 envelope or a display rack. The panel that will fold inside is slightly narrower than the front panel and the back panel of the finished brochure. 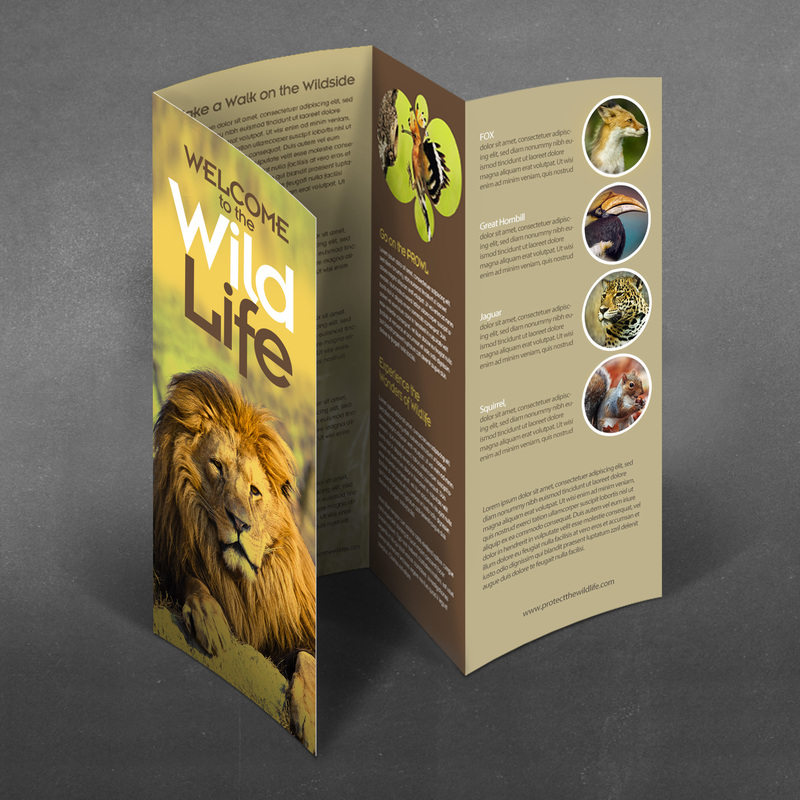 Menus, programs and promotional pieces are popular uses for the trifold. The gate fold is created by folding the two ends of a page inward so that the edges meet in the middle. This is a three-panel design with the widths of the two outside panels each one half the width of the middle panel. An 11″ x 8.5″ sheet is folded to a 5.5″ x 8.5″ sheet. The front of the sheet opens like a gate. Many times there is a graphic or text that crosses over the front two panels. This format is used often for promotional items, such as brochures, and allows the designer to tease the customer into opening it. The Z-fold divides into 3 vertical panels. The panels fold alternately on top of one another. This Z-Fold is also called an accordion fold. This fold can be used with a three or four panel design. 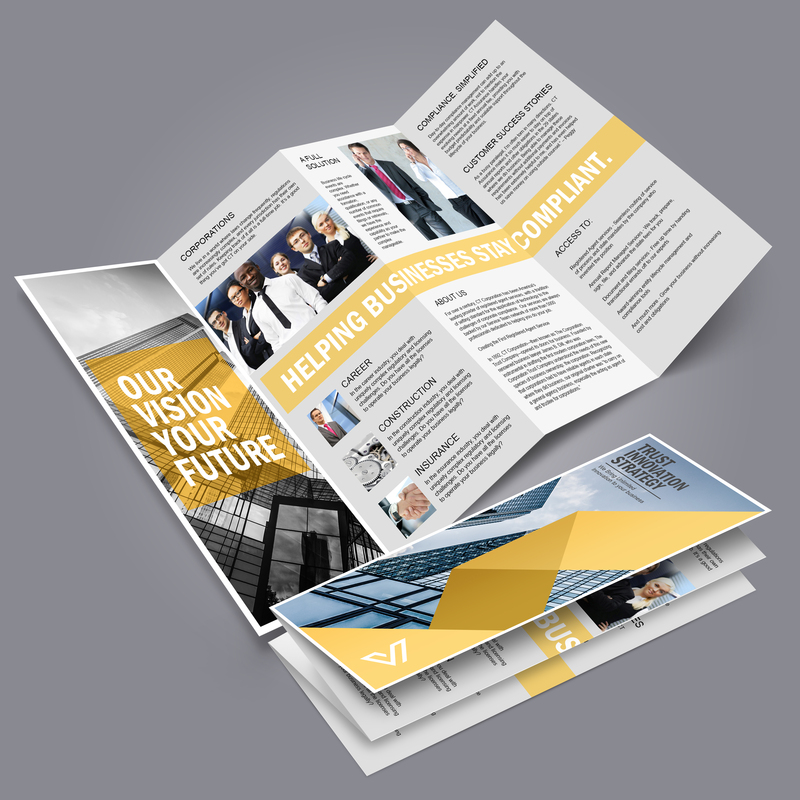 An 11″ x 8.5″ sheet with three panels is folded into a 3.67″ x 8.5″ brochure. All of the panels are the same width with this fold. Menus, programs and promotional pieces are popular uses for the z-fold. The accordion fold divides into 4 vertical panels. The panels fold alternately on top of one another. The accordion fold divides paper material into a four panel design. A 14″ x 8.5″ sheet with four panels is folded into a 3.5″ x 8.5″ scored sheet. All of the panels are the same width with this fold. 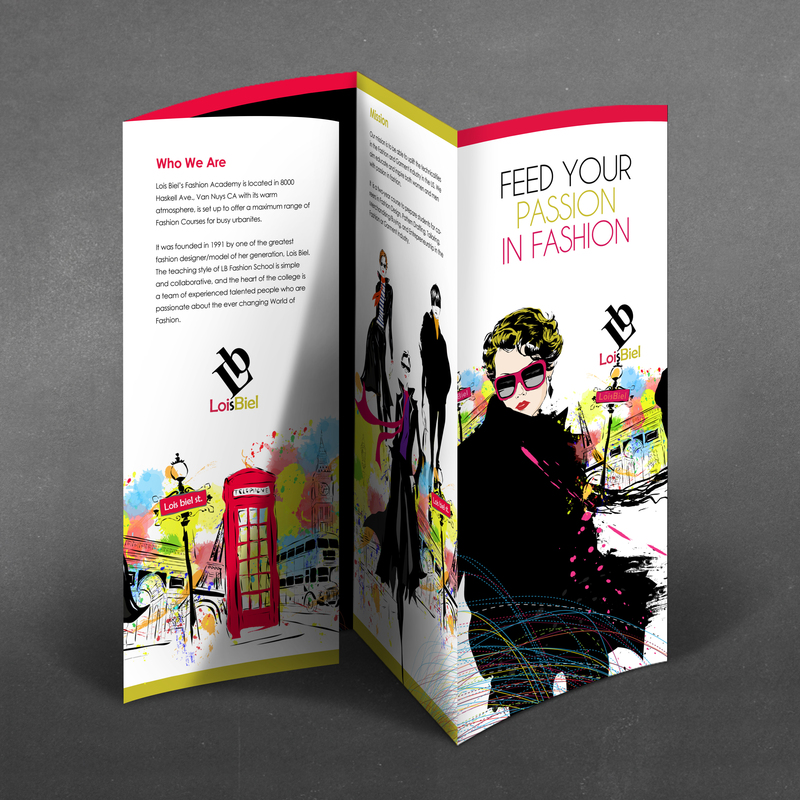 Menus, programs and promotional pieces are popular uses for the z-fold. First fold in half, forming two panels. Each panel is folded in half again with parallel folds that go in the same direction. The Double Parallel Fold & Parallel Map Folds require a four panel design. An 11″ x8.5″ sheet is folded into a 2.75″ x 8.5″ printout. 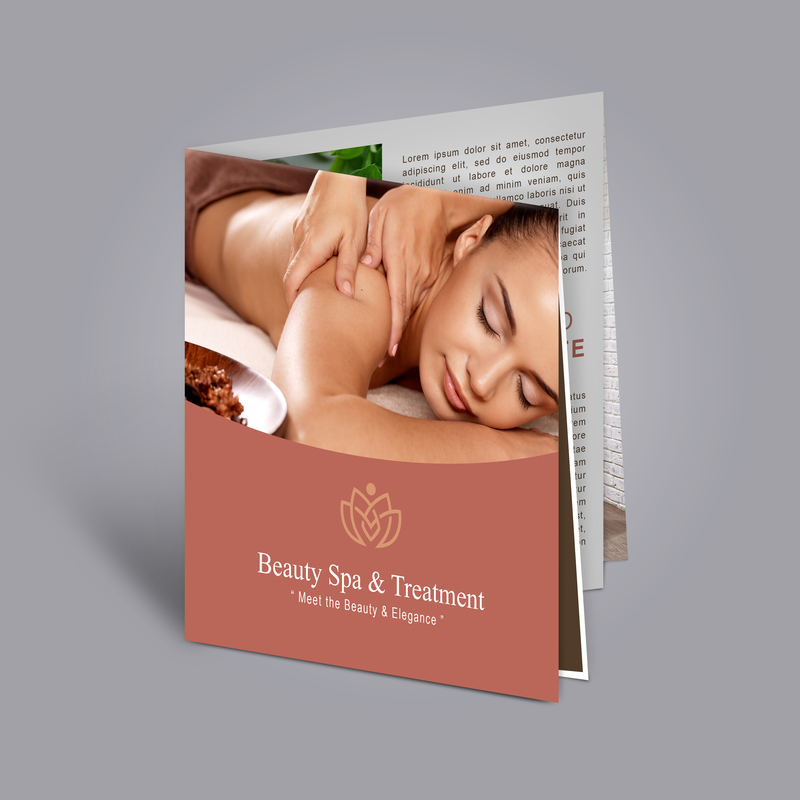 This fold is commonly used for larger sheet sizes such as 14″ x 8.5″ which yields a 3.5″ x 8.5″ brochure and 17″ x 11″ sheet which yields a 4.25″ x 11″ brochure. The two inside panels are slightly narrower than the two outside panels. 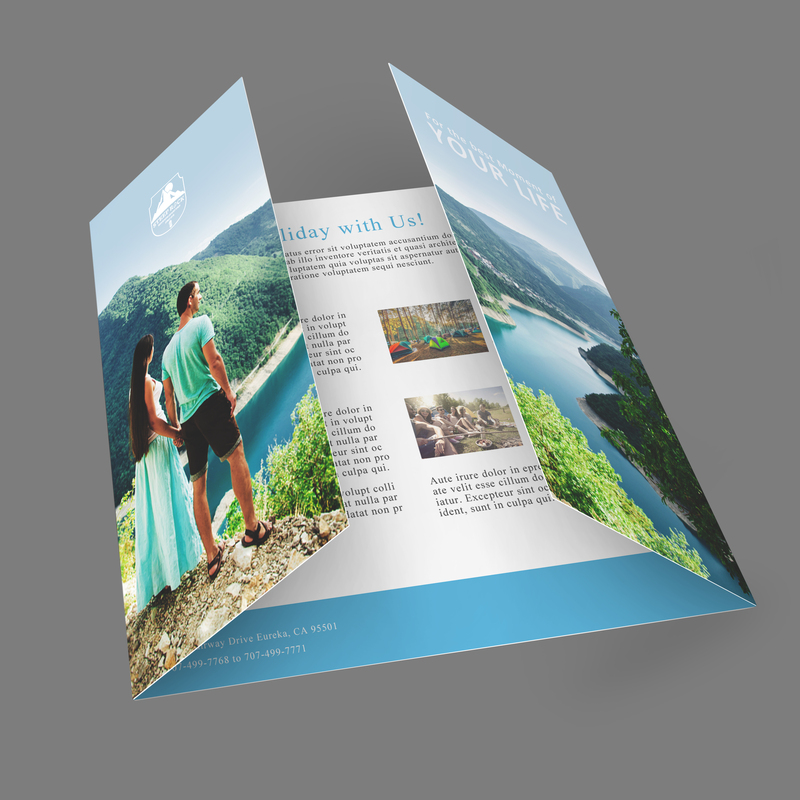 This fold is popular for programs and promotional pieces. First fold in half, forming two panels. Each panel is folded in half in opposite directions – one folds forward, the other back. First fold in half (side to side). Each panel is folded in half again with a fold that is perpendicular to the first fold (top to bottom). This is also known as a Right Angle Fold or 8 Page Fold. An 11″ x 8.5″ sheet is folded in half to form an 8.5″ x 5.5″ piece. This piece is then folded in half to the final size of 4.25″ x 5.5″. The two folds are at right angles to each other. 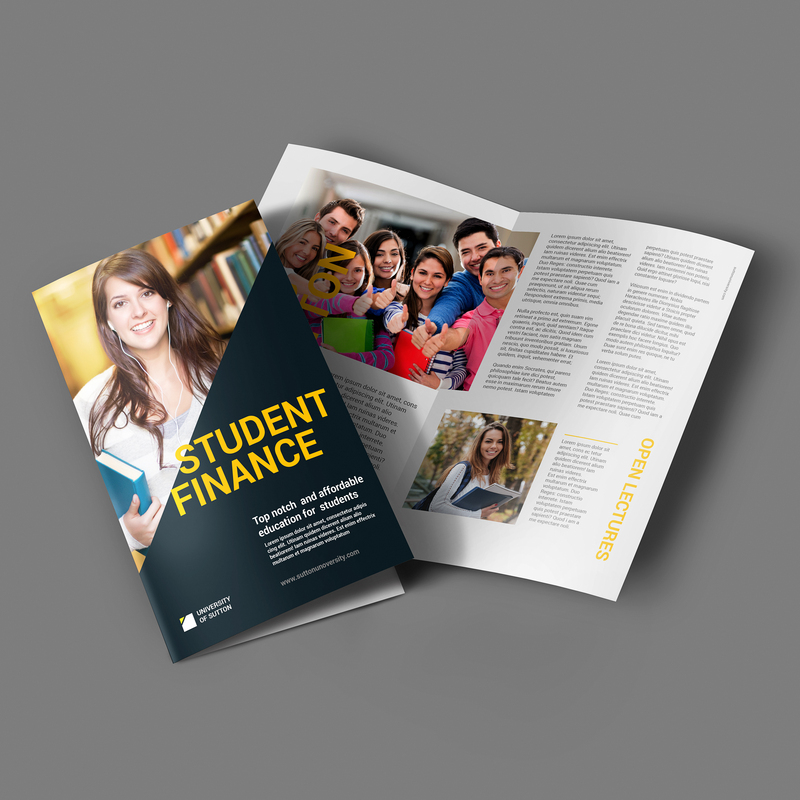 This fold is popular for programs and promotional pieces especially when it is necessary to have a full size image on the inside of the print material.